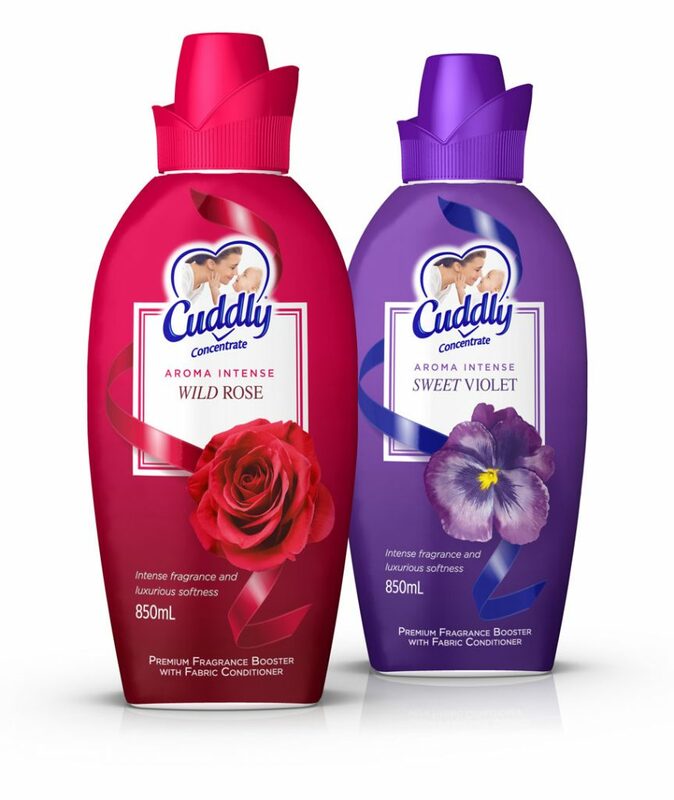 Following the global Cuddly Aroma Intense packaging design, Tweak extended the range with two new fragrance variants. Communicating the enriched sensory experience with hero flower photography and vibrant colours reinforce its fragrance positioning. The innovative bottle and shrink-wrapped label are distinctive and stand apart from other fabric conditioners in the market.